Published: June 26, 2017 at 12:19 p.m. Updated: June 4, 2018 at 05:39 p.m.
NFL Media senior analyst and personnel guru Gil Brandt ranks the best wide receivers in NFL history. Take a look at how they stack up. » Recorded 14,580 career receiving yards and scored 128 career receiving touchdowns. 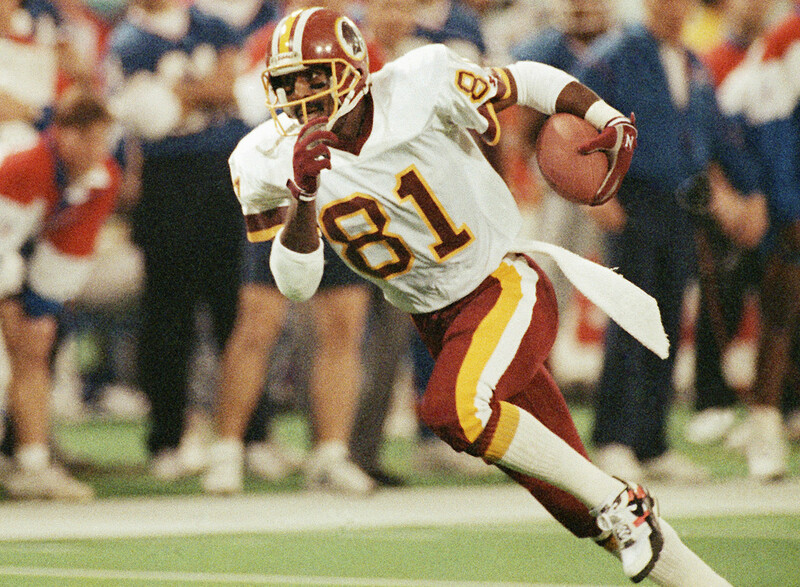 » Holds NFL record of four consecutive playoff games with at least 100 yards receiving.